Deniz Burunlu currently lives in London. He has a BSc Hons in Biomedical Sciences and currently studying Medicine. 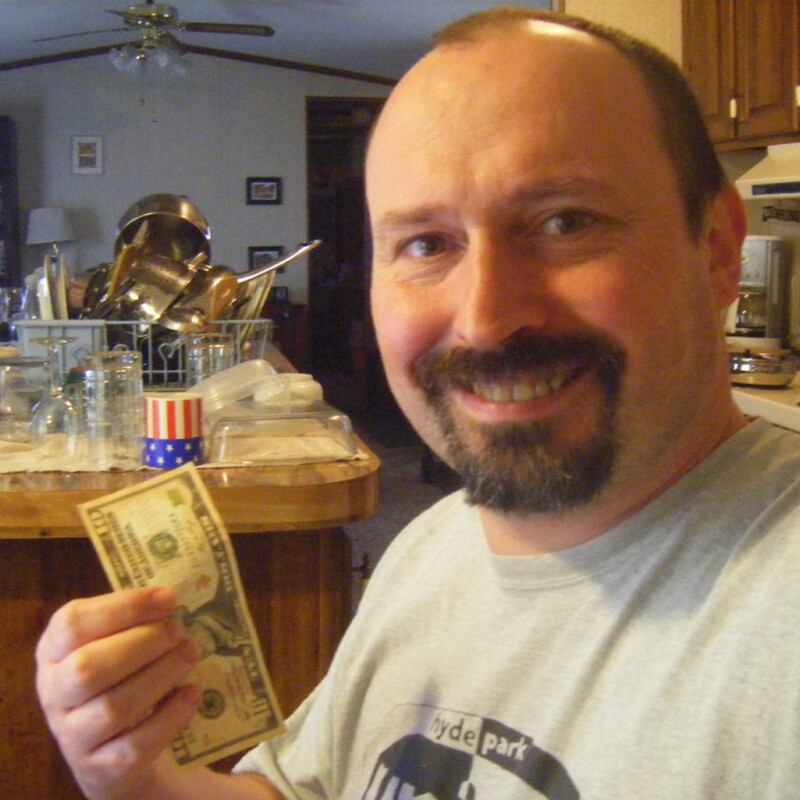 Can You Really Make Money by Doing Surveys? To answer this question, I did a short experiment with four apps that I downloaded from the iOS app store and tried out for a week. The answer is that you can, in fact, make money doing online surveys. It depends on factors that I will discuss below. At the end of the week, I was able to accumulate a balance of £8.25. Most this was made by completing the standard surveys the app offered and only once did I attempt a “mission”, for which I received £1.50 after a couple days. 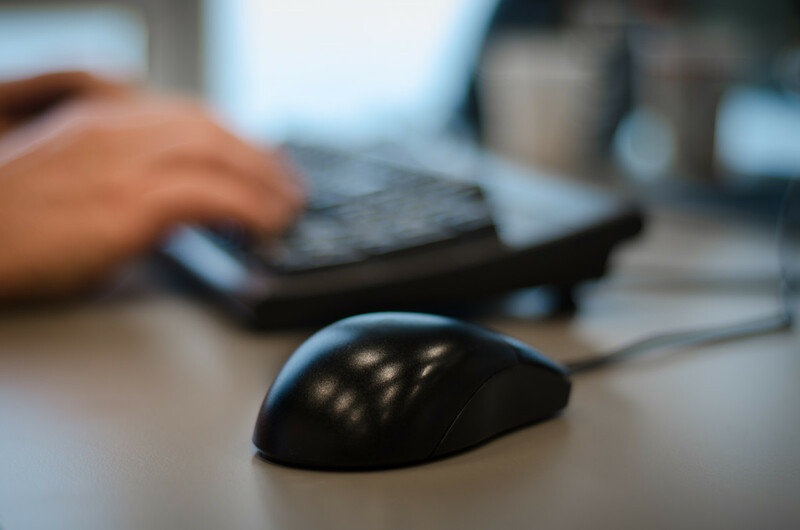 “Mission” type surveys are easy to complete and the payout is much greater than a standard survey. I was able to qualify for most of the surveys on offer. The surveys are not conducted in the app; you get redirected to a page on Safari. Some surveys are not mobile-friendly, so it can get frustrating sometimes. The £25 threshold for withdraws. Curious Cat offers standard surveys. Each survey you complete will award you points. These points translate 1:1 directly into pence. For example, if a survey offers you “64 points” for completing, that will translate into 64p. These surveys all start with a number of questions that you're required to answer before you can qualify for the actual survey. The app pays out using PayPal and it doesn’t require you to reach a specific threshold to withdraw your balance. 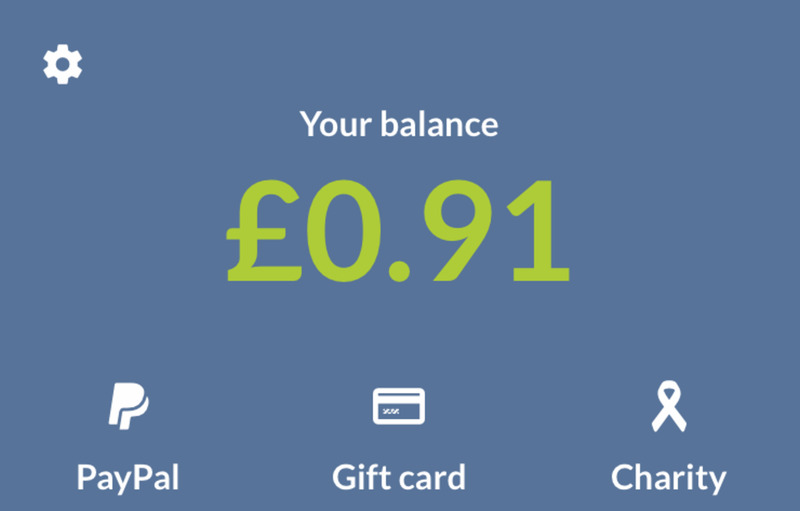 By the end of the week, I managed to earn a total of £3 (300 points) using the app. The money offered might not be worth the time it takes to complete some surveys. Enlightly is kind of unique compared to the other apps I tried. The surveys are done within the app, so there’s no getting redirected to Safari, and the questions are simple and short. Most the time you a question with a choice of up to four options, and rarely do you get questions that require you type something. The app pays 5p for each answered question, so a survey of 10 questions can earn you 50p really quickly when compared to other apps. The app also offers rewards for completing a set number of questions. At the time of my testing, there was a reward of £2.50 for completing 50 questions and another reward of £7.50 for completing 100 questions. The app pays out via PayPal but does have a requirement of hitting at least £5. 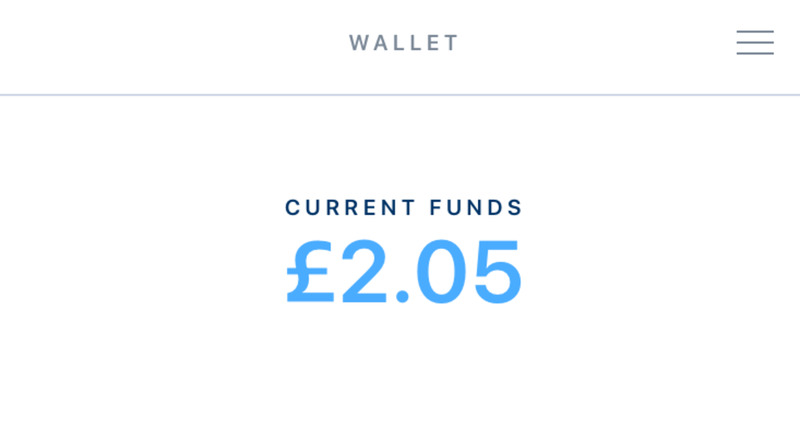 By the end of the week, I managed to collect £2.05. I was 87% complete for the reward of £2.50 and 41% for the £7.50 reward. Rewards you for each question answer, compared to other apps that require you to finish the survey to get paid. Very easy to use, well-designed app. Lack of questions; it can be days before you see any available questions. 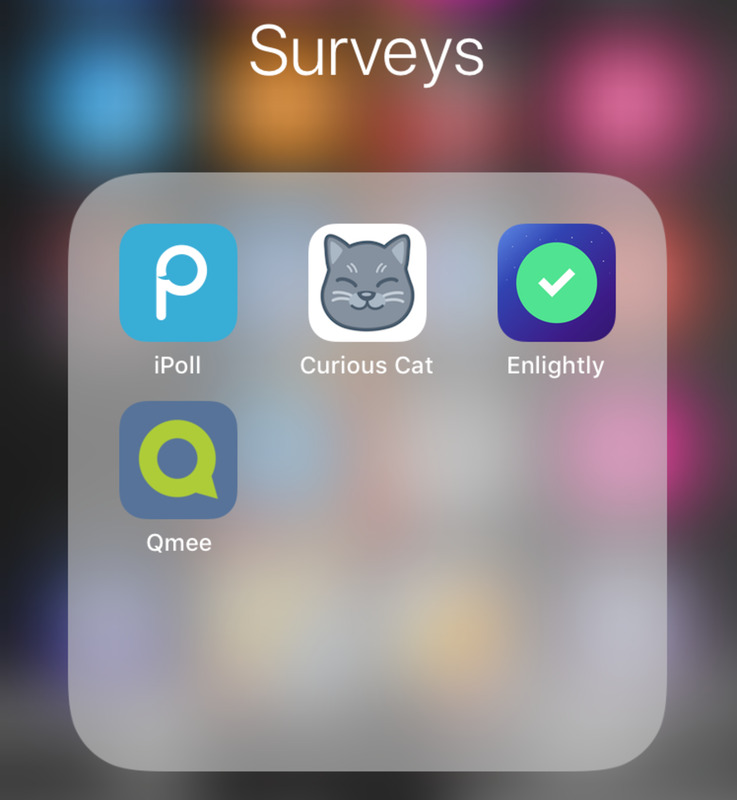 Qmee is similar to most other survey apps. 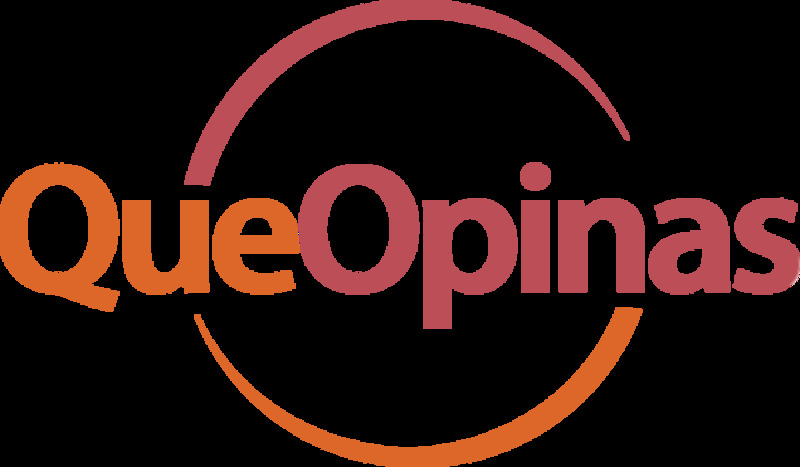 It offers the same standard surveys as most apps. The surveys are not completed in-app but rather you are redirected via Safari to a website. 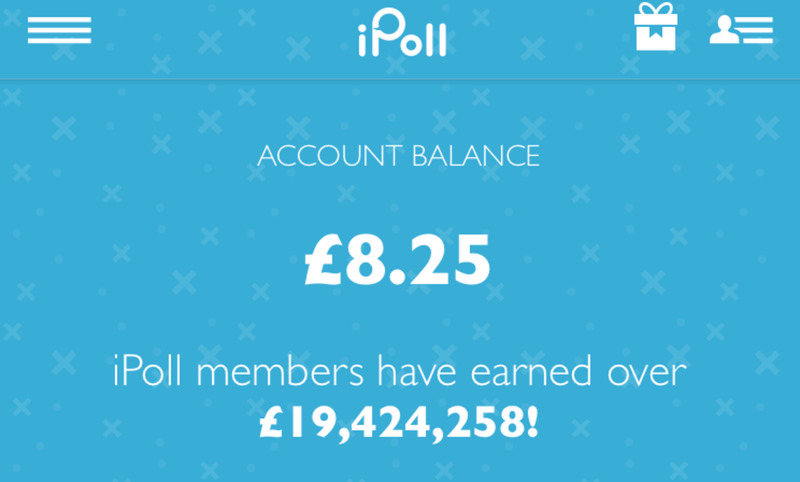 The app pays out in actual currency for each answered survey and payments range from as little as 19p to around 90p. These surveys all start with a number of questions that you're required to answer before you can qualify for the actual survey. The app offers a number of ways to cash out. PayPal with no threshold you have to reach. Gift cards require you hit at least £5 before payout. The options for gift cards include Amazon, Starbucks, and iTunes. There’s also an option to donate your earnings to charity. By the end of the week, I only managed to earn 91p. Long surveys with little rewards sometimes. 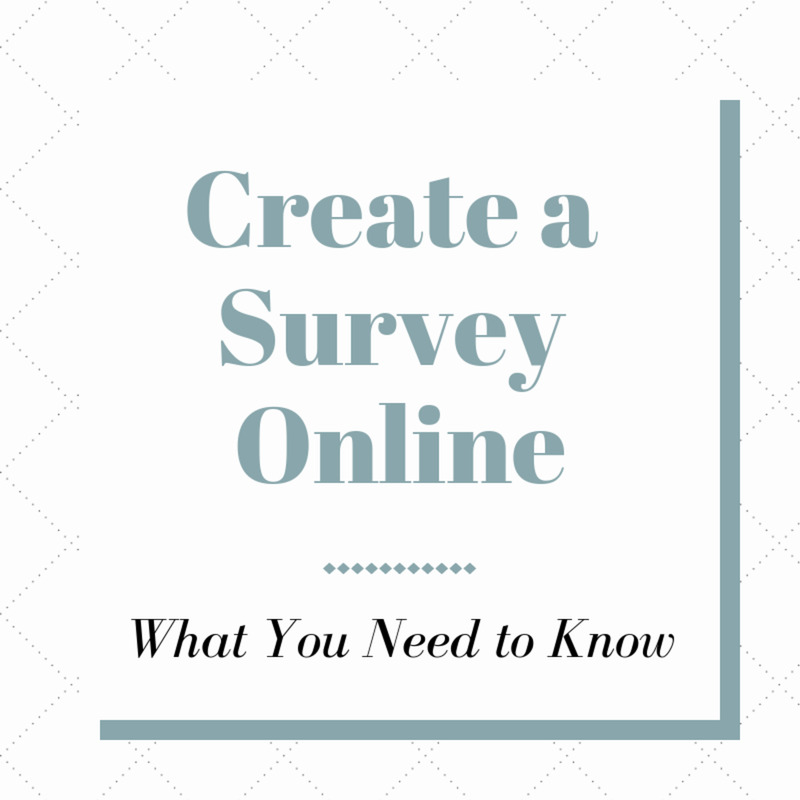 Can You Really Make Money By Doing Surveys Online? The answer to this question is again yes. In total, I was able to make a grand total of £14.21, which doesn’t seem too bad really. However, if I were to stop here and cash out, subject to the threshold limits for cashing out, my grand total for the week would only be £3.91. These restrictions for cashing out are really annoying, and there is no getting around it. These apps require a lot of free time and don’t offer much in terms of meaningful pay, once you factor in the time you spent doing the surveys. Out of all the apps tested, I would most recommend Enlightly because it has short and simple questions that are asked in-app, but more importantly, because it pays per question rather than per survey. Then again, if you are a person that does a lot of travelling on public transport, you can use some of that time to complete surveys on all the apps. That way you can earn a little bit of cash and kill some time if you got nothing better to do. I have tried some of these survey sites in the passed and quickly realised that no you were not going to make any real money from taking them. You would earn more money flipping burgers and I don't want to do that either. Several of the sites I tried would first ask you to complete a pre-survey survey to see if you were suitable to carry out the survey. Of course you were not paid for this. But that was a scam because I realised that the pre-survey survey was the survey and that you were being cheated out of any payment. My advice is don't do them. Interesting list of apps. Might give some of them a try.